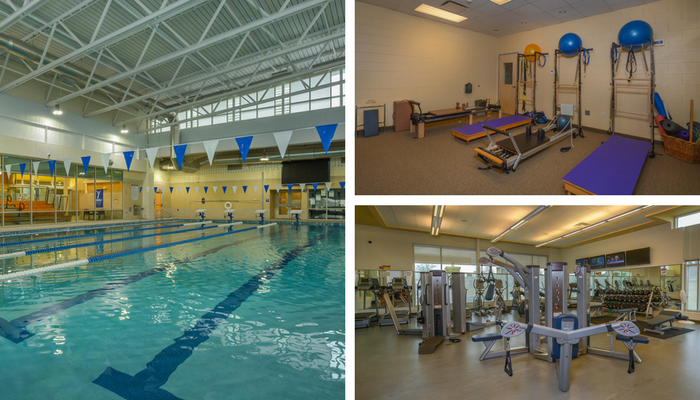 Many of our homes offer guests access to the Community Aquatic Recreation Center (CARC) at no additional cost. You can use their fitness facilities in addition to the indoor pool. Guests staying in homes that do not have a CARC membership can access the facility for a fee. Call 301-387-3786 for more information. Note: Pool opens 30 minutes after facility. Available to CARC Members and Daily/Flex Pass Users ONLY.